OLD HOUSE HOMESTEAD: Black Friday Sale! "Tell Your Time" will be 50% off!! 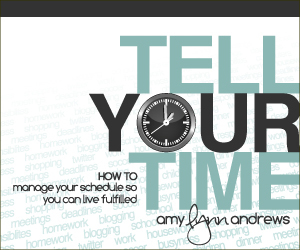 change the way you organize, prioritize and live! Sale ends Cyber Monday (Nov. 29) at 11:59pm.